Looks like Diwali came early this year! 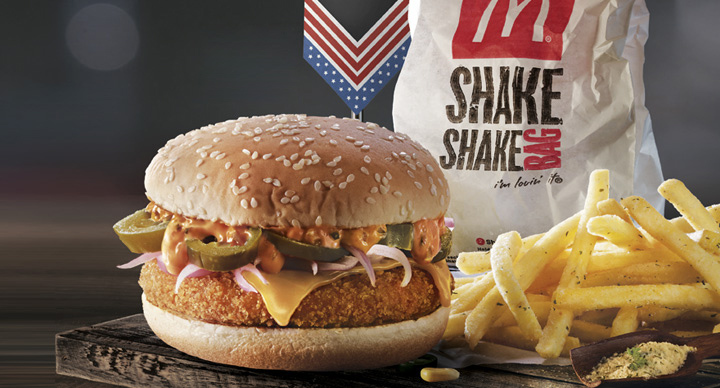 McDonald’s India (West and South) has kickstarted the festive season by launching 12 new menu items from three countries that have distinct, diverse flavours to offer- India, Italy and America. 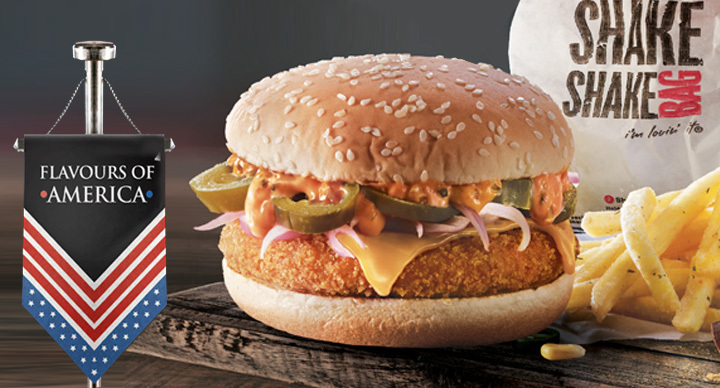 Read on to know all about these new flavours and why you simply cannot afford to not pay a visit to your nearest McDonald’s and try the new menu items. Bon Appétit! From the bottom of all the Indian hearts rises Naan, everyone’s favourite. 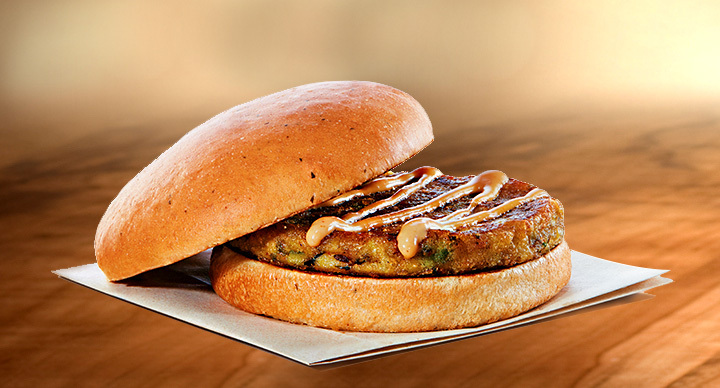 And you know what is the best thing about this new offering – it’s out of the world chatpata flavour! 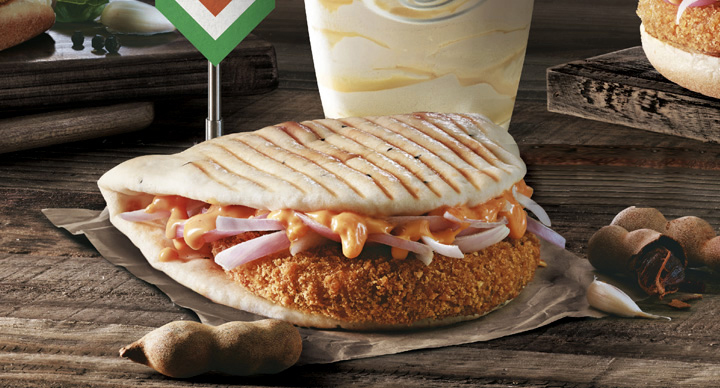 McDonald’s Chatpata Naan has a chicken kebab or a crispy aloo patty with tangy flavorful sauce and freshly shredded onions, wrapped in a soft grilled Naan. To wash it down with just the right amount of sweetness, there is a glorious, double-thick and creamy Mango smoothie as well. 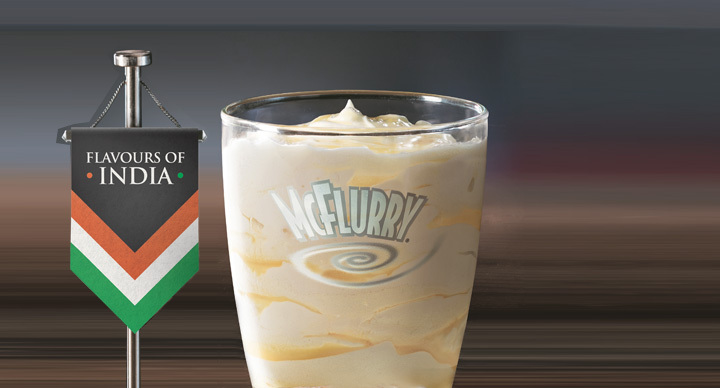 And if you are in a soft serve mode, there is a Phirni McFlurry as well. One does not really need to read Eat Pray Love to know what Italy has to offer in terms of their culinary spread. And in India, the love for Italian food is ubiquitous. 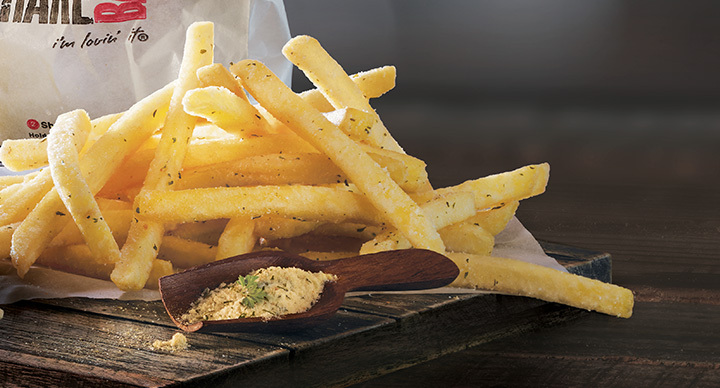 The simple yet hearty flavours of cheese, tomatoes and Italian herbs have won many millennial hearts in the last decade and inspired chefs to introduce these flavours into other cuisines as well. 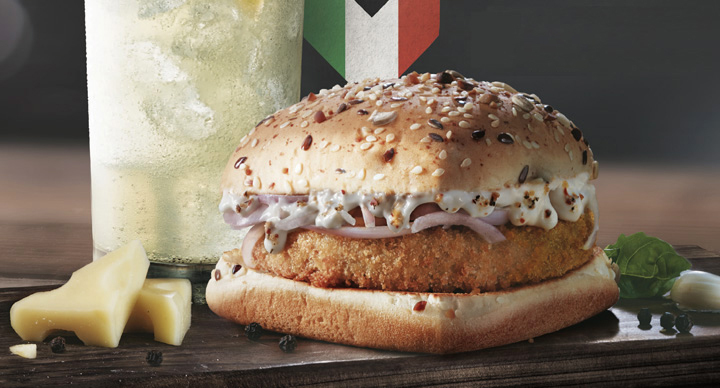 Hence it’s no surprise that McDonald’s has also come up with full-on Italian flavours with its Cheesy Italiano burgers – juicy chicken or veg patty, sprinkled with aromatic Italian herbs, layered with a rich and creamy onion-cheese sauce and shredded onions in a square toasted bun. But that’s not it. 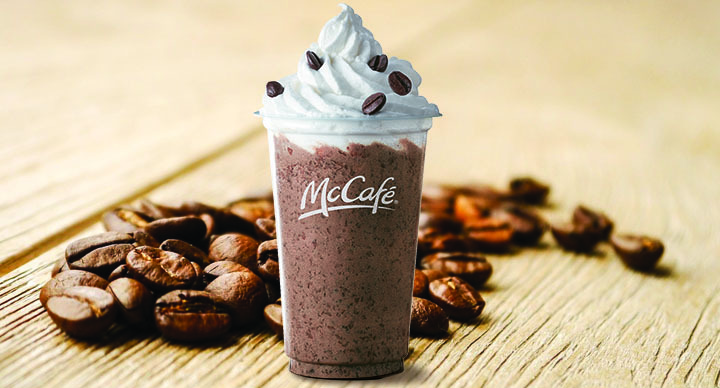 There is a Limon Zest, a refreshing lemonade inspired by Limoncello from Italy and an Italian Mocha Shake as well. Mama Mia!